How about this advice for when to plant Rosella seed from GardenDrum's Arno King? "I sow seeds directly in the vegetable patch in my subtropical garden when the coconut oil in my kitchen goes from a solid to a liquid – generally around early August (February in the northern hemisphere). In warmer areas sowing would be earlier, while in warm temperate areas sowing would be later, generally around September (March in the northern hemisphere)." To see more on this article titled 'Jam of the Tropics, Growing and Using Rosella' please head to this link. 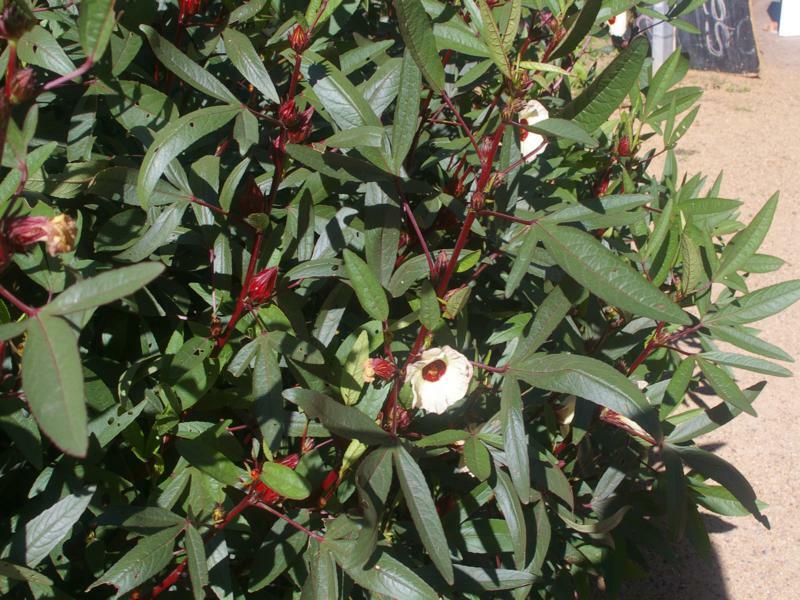 Recently a member asked about growing Rosellas on the Coffs Coast, I have never grown them (just know that ants really adore their fruit) so this article fits the bill perfectly.